Fanconi Syndrome: This topic would discuss the clinical signs, diagnosis, treatment and possible prevention of Fanconi syndrome. 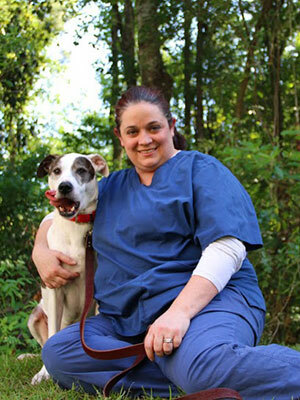 The veterinary nurse can play a large role in patient treatment and client education. This lecture will disucss clinical signs, diagnostics, treatment and long term managment as well as stressing client support and education and nutrition.